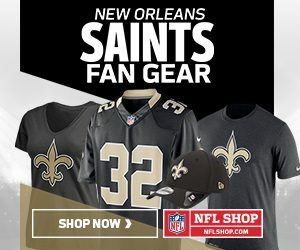 Posted in Who Dat's | Comments Off on Saints Gear ! Posted in Who Dat's | Comments Off on Who Dat #91 ! A miscommunication between Brees and Alvin Kamara led to the game-clinching interception by Jourdan Lewis with 2:08 left and the Saints trying to march for a game-tying or winning score. It looked like an option route, and Kamara and Brees clearly weren’t on the same page. Brees had a Cowboy rusher in his face and had to unload the pass quickly, and Kamara broke his route outside and Brees’ pass fluttered into the waiting arms of a diving Lewis at the Saints’ 23-yard line. It was the kind of mix-up you rarely see from the Saints offense, which has been machine-like efficient this season. For all intents and purposes, the pick sealed the game. It was only Brees’ third interception of the season but it was his second in back-to-back games. New Orleans Saints obviously hope they’re unavailable for the Pro Bowl after this season, but if the NFL’s hottest team for some reason doesn’t advance to the Super Bowl, it will likely be well-represented at the annual all-star game. In the league’s second update on Wednesday from the Pro Bowl fan voting, the Saints had 19 players rank in the top 10 at their positions. Quarterback Drew Brees still leads all players, as he did last week, and he’s now received 725,736 votes. It’s tough to project whether all of the Saints players in the top 10 will receive invitations to the game, which also factors in voting from players and coaches. Plus, the Saints’ standing with regards to NFC players matters more than the total ranking. 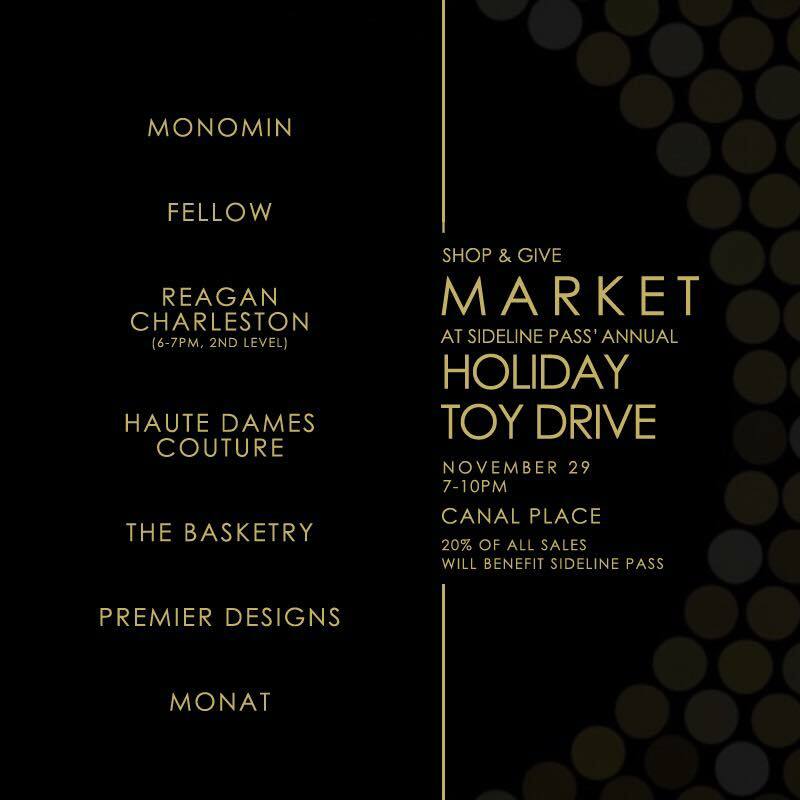 Sidelinepass – Holiday Toy Drive Wish List ! Select a gift from the Wish List below today and help make this a brighter holiday for children and teens in foster care along with various foundations we support in SE Louisiana! Drop off bins will be located throughout Southeast Louisiana after Thanksgiving to collect new unwrapped gifts. – Or you can drop off your new, unwrapped gifts at any of the participating location: Locations will be announced after Thanksgiving! 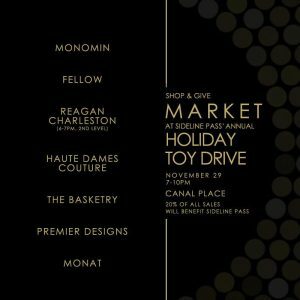 Posted in Who Dat's | Comments Off on Sidelinepass – Holiday Toy Drive Wish List ! Posted in Who Dat's | Comments Off on Christmas gifts for members of the Who Dat Nation ! How soon could the Saints clinch the NFC South title? 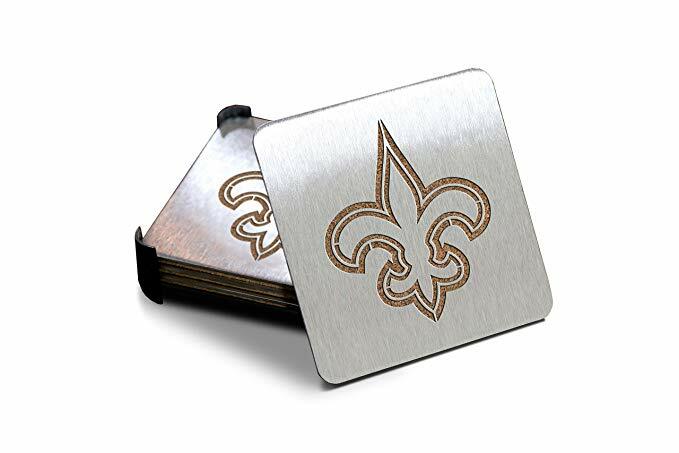 By this time next week, the New Orleans Saints could call themselves NFC South champions again. The Carolina Panthers’ loss Sunday (Nov. 25) against the Seattle Seahawks put the Saints (10-1) four games ahead of the second-place Panthers (6-5) in the NFC South standings with five games to play. So, if the Saints win Thursday against the Dallas Cowboys, the Saints could be in position to clinch the division title three days later. For that to happen, the Panthers must lose next Sunday (Dec. 2) against the Tampa Bay Buccaneers . Posted in Saints News | Comments Off on How soon could the Saints clinch the NFC South title?